I'd really like to see them get in and out of thee car. It's possible, I do it every day ;) The trick is you have to stay under 55 kilos (around 120 lbs). How did that person get out of the car??! Climb out from the front hood? There seems barely room to get in and out the door. exactly! 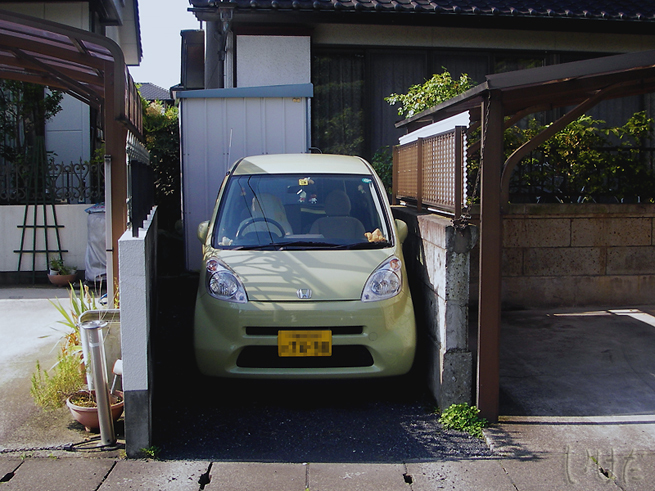 It's a really tight squeeze, but sometimes you just have no choice. Husband suggested I get in and our through the trunk. LOL!